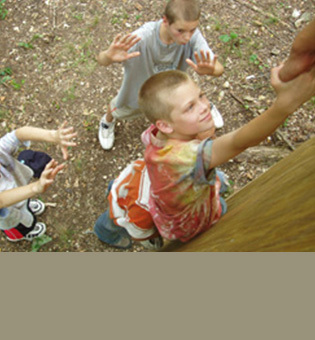 Meramec Adventure Learning Ranch offers therapeutic adventure and wilderness programs to help the youth and families we serve confront personal challenges, and discover inner courage and a renewed passion for life. 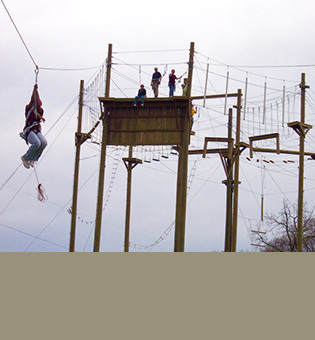 The Ranch’s 1,200 acres in Steelville, Missouri feature one of the most extensive adventure bases in the Midwest, with ropes courses, aquatic adventures, camping, climbing, kayaking, biking, team challenges, and more. In 2017, the Ranch served more than 6,000 participants. The Ranch provides valuable, lifelong lessons, and serves as a unique form of therapy. 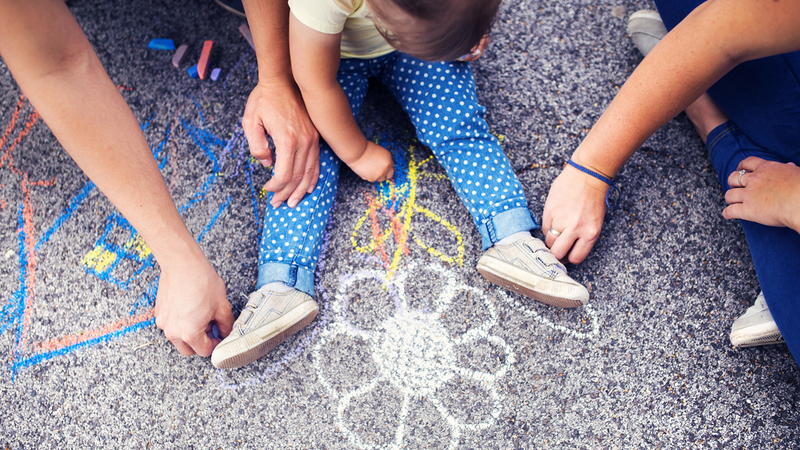 Because its primary focus is on helping children and families served through Great Circle programs, there are limited opportunities to accommodate outside groups. Adventure Programs – Children in Great Circle’s care visit the Ranch periodically during their stay to build personal efficacy, healthy relationships, and purpose through outdoor skill-building (Scouting, team development, sailing, climbing, lifeguarding, primitive skills, etc.). 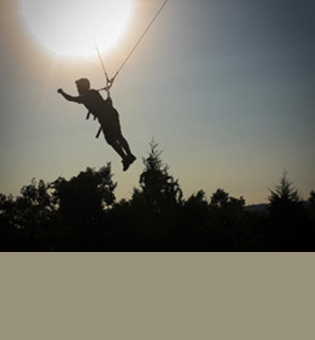 Summer Camps – Exhilarating and therapeutic activities for the youngsters Great Circle serves that combine adventure and fun to create an environment focused on providing opportunities for growth and healing. 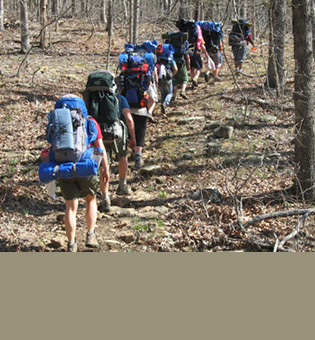 Outdoor Adventure Camp – July 29-August 2. Designed for youth ages 7-18 on the autism spectrum. This week-long camp is a break from day-to-day living and the chance to explore the outdoors in an exciting, supportive and safe environment. Space is limited to 36 campers. Click here to learn more. Sibling Adventure Camp – June 20-29 & July 22-26. For siblings ages 7-17 currently in foster care in Missouri, this program enables campers to spend time together and rebuild relationships while enjoying outdoor adventures. There is a 10-day and 5-day camp option. Cost is covered by the State of Missouri’s Children’s Division. Click here to learn more. June 21-30 – Adventure Camp for siblings in foster care: Children, ages 6-17 and living in different foster homes, can rebuild sibling bonds while enjoying outdoor activities. Fee is paid through Missouri Children’s Division. Online enrollment begins Jan. 31. Click to register (Choose the “Meramec Adventure Learning Ranch” camp option when prompted). For questions or information about eligibility, call 573-775-5513. July 30-August 3 – Camp for youth on the autism spectrum: Skilled staff support and guide campers, ages 6-18, with an autism spectrum diagnosis through adventure and outdoor activities to inspire growth in social skills, personal efficacy and friendships. Click for more information. 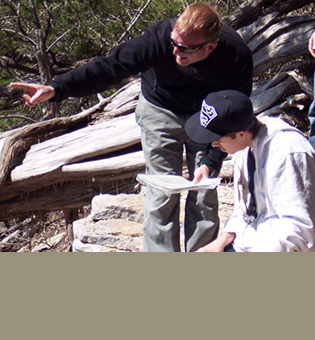 Wilderness Programs – Trained staff lead small groups of youth in Great Circle’s care on intensive off-Ranch trips to some of the country’s most beautiful and rugged areas. It’s an opportunity to focus on personal identity, intentional and sustained growth, and finding their places in a hurting world. Trips include backpacking expeditions, mountain biking treks, primitive skills journeys and paddling voyages. Youth and School Experiences – Outdoor adventure programs are ideal for schools, athletic teams, community and church groups, scouting programs, and other groups. Programming is tailored to meet the specific needs and goals of each group. Corporate Retreat and Team Development – The Ranch is a unique location to boost corporate camaraderie and team effectiveness. Programming is tailored to meet the specific needs, interests, and goals of each group. The Ranch’s staff is fully trained to deliver high-quality therapeutic adventure programming in many areas and work with children who are dealing with life’s challenges, struggling with traumatic pasts or who may have an autism or other special education diagnosis. Current employment opportunity: Summer Adventure Guides. This 10-week opportunity provides a chance of a life-time to develop personal skills while serving some of the most incredible youth! Learn more by going to the Summer employment section at right. 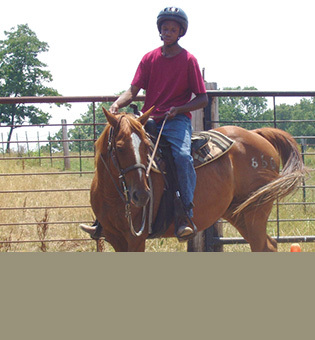 For more information about Meramec Adventure Learning Ranch or any of its programs, call 573-775-5513. Want to have the toughest AND most fulfilling job you’ve ever imagined? Join our family and become a Summer Adventure Guide at Great Circle’s Meramec Adventure Learning Ranch, in Steelville, MO, which serves as our 1,200-acre therapeutic wilderness and outdoor adventure arm. Our 10-week summer adventure camp program provides the opportunity to work with a variety of youths, ages 6-18, who are struggling with life’s difficulties. Many campers are working through emotional and behavioral challenges brought on by trauma and abuse. Some campers have an autism spectrum diagnosis or other behavioral disabilities. Work weekly with a group of 10 children and two adults (helping kids discover their true selves). 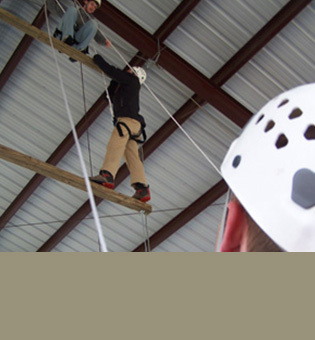 Lead campers through ropes courses, team challenges, climbing, lake and aquatic activities, horseback riding, biking, games, and other outdoor experiences (developing their trust in others and finding their purpose). Lead your group in daily camp routines and living, evening activities and special events (discovering their roles and gifts). Help build campers’ confidence and relationship skills, and help them heal from the past and create a brighter future (to become the people they were created to be). Experience: Bring your grit, disciplined work ethic, honesty, creativity, humility, willingness to learn, and passion to be part of an amazing team. Be willing to also have fun and act silly. Experience in adventure activities and/or residential care, or a related field, is a plus. Full job description here. Compensation: Salaries are based on position and experience, and range from $390-$425 per week. Meals and shelter are provided at the camp. Housing is provided for time off if you desire to remain in the area. Practicums and internships are welcome. Anthony isn't.... well wasn't... an affectionate kid and watching him give everyone high fives and hugs was amazing for me to see. 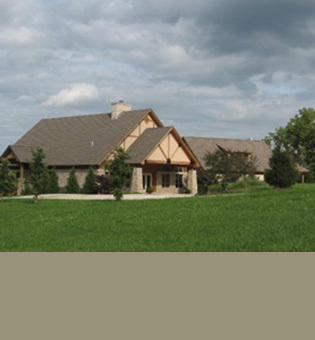 This beautiful, rustic retreat features a two-story stone fireplace and pristine views of the Meramec River Valley. The attached learning center features a 30-bed bunkroom with showers and restroom facilities, plus a commercial kitchen and dining hall seating for up to 40 people. The perfect location for business meetings, seminars, group retreats, weddings, and other special events. Our full-size covered basketball court is perfect for basketball, volleyball, dodge ball and other activities. The pavilion also features seven different climbing elements, providing a perfect place for games and challenge, regardless of the weather. Our camping sites provide an open outdoor experience perfect for any group. A hand pump well and toilet facilities are close by. Tents and camping equipment are available or groups may bring their own. 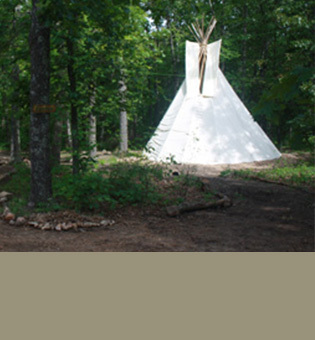 Each campsite has a fire ring and picnic table, and the site also includes an authentic 24’ tee-pee. A stone bonfire ring is located adjacent to the learning center and a large council fire ring with bench seating is located near the campsites, perfect for gatherings, camp bonfires, and ceremonies. 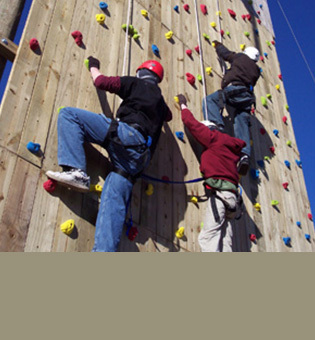 Multiple climbing walls and natural areas allow for various opportunities to get on “rock” – for fun and exhilaration, to do some intensive individual or family work, or learn sport, trad, and vertical rescue skills. Each outing is tailored to the experience level of the group/person, making it achievable and challenging for anyone from beginners to experts. All equipment and instruction is provided by experienced guides. 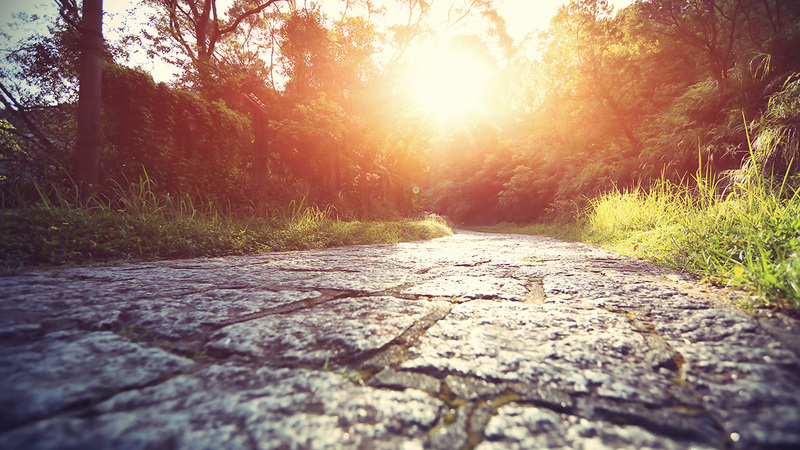 Grab a hiking stick and start off through the woods on one of the ranch’s hiking trails. Listen to the crunching of leaves beneath your feet, smell the clean fresh air, and feel a cool breeze across your face, as you hike along and enjoy a beautiful outdoors experience. Check out one of the most exhilarating adrenaline rushes at the ranch. After harnessing into two cables forming a huge swing, your team pulls you up to the top of a 35-foot pole. You take a breath, count down, and pull the rip-cord, dropping in a free-fall before you swing out over the river valley 300 feet below. 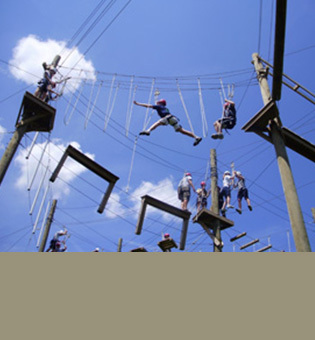 With 28 different elements, our High Challenge Course is one of the most extensive in the Midwest. Each element offers different mental and physical challenges. After conquering the course, the experience culminates in an exhilarating slide down one of our dual 800-foot zip lines, reaching speeds up to 40 miles per hour. The course also features individual challenges such a power pole climbing tower with a trapeze bar jump. All courses are built and inspected by professional vendor members of the Association of Challenge Course Technology. Expertly trained facilitators, redundant safety systems, regular inspections and state-of-the-art equipment all combine to give participants the most exciting and safe experience available. Come out for a day of instruction and riding to learn how to care for, groom, and saddle a horse. After your horse is saddled, enjoy an exciting ride around one of the trails on the ranch. Learn how to read and use a topographical map, find your pace count, and use a compass to navigate through the woods all across the length and breadth of the ranch on one of our many challenging land navigation courses. Grab one of the ranch’s mountain bikes and hit the trail. There is a trail perfect for everyone. Hone your skills on miles of exciting singletrack, or take on the ultimate challenge of screaming down one of the most exciting and challenging flow trails and pump tracks in the Midwest. Both BMX and Mountain Bikes are available for use. 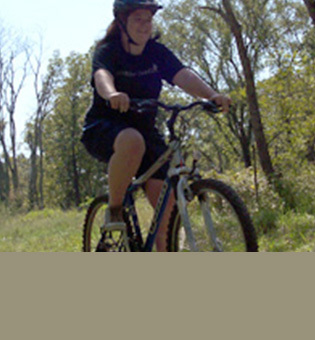 Helmets and gloves are required and provided for all biking activities. Grow as individuals and as a team as you splash, slip, slide, and slither your way through the ultimate series of mud and water obstacles built specifically for teams. Your group starts the adventure with an assortment of materials with which they must build a raft that is capable of floating the entire team across a lake. Then, after sliding down a hill, the team negotiates 250 meters of mud pits and team obstacles designed to challenge and thrill. Finally, after dumping out of the mud course into a river, the team races to the finish line a whole lot dirtier and a whole lot closer as a group. 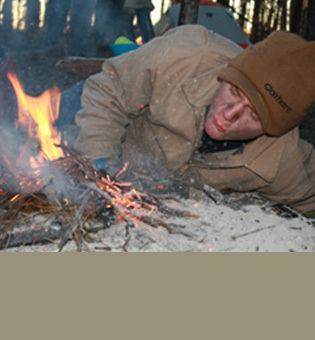 Learn primitive and survival skills from our expert teachers. You can choose topics such as shelter construction, water procurement and purification, useful plants, trapping, primitive fires, tools and weapons, cordage, and much more. Bring your team and be ready to work towards the goals and objectives of your group. These 30+ elements provide the perfect setting to allow teams to come together and overcome incredible, and sometimes seemingly impossible, challenges. A trebuchet is a catapult-like device that uses a long wooden arm, counterweight, and sling to launch items. Come and enjoy learning about the history and the physics behind this 35-foot tall machine. 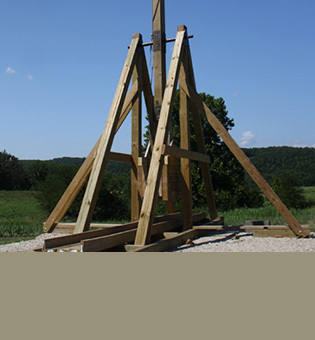 Once you learn about the Trebuchet, enjoy watching it launch a watermelon 500 feet through the sky. Tadpole Lake, an eight-acre recreational lake is the center of activity during warm weather. Lake activities include a rolling log spin, a giant floating foam mat and a huge floating waterslide and play area. 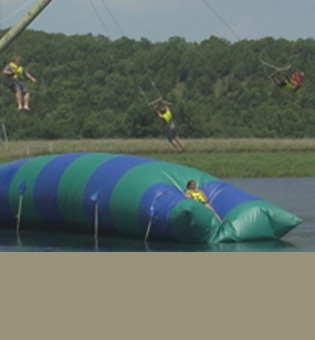 The adventure platform features a 150-foot zip line, rope swings, trapeze ring, the Blob – a 40-foot long inflatable – and more. Expertly trained lifeguards are on duty at all times during water experiences and personal flotation devices are required outside of the shallow swim area for all participants. Enjoy a relaxing day paddling in the lake or on the river, learn to sail in 14-foot sailboats, overcome some intensive team challenges in 10-man rafts, or learn whitewater kayaking skills. Nationally certified and ranch-trained lifeguards must be on duty at all times during any water experience, and personal flotation devices are required to be worn by all participants while in boats. Climb a pole ladder or climbing wall onto a 40 foot high platform and race your partner on one of our dual 800-foot zip lines connected to the High Challenge Course. Soar through the sky reaching speeds up to 40 miles per hour. Imagine standing on a zip line platform in the middle of the woods as the sky darkens, lit only by torches — allowing a glimpse of the deep ravine in front of you. Take a breath and push off the platform on an exhilarating ride through the night sky on a 350-foot zip line. This zip line is also available for daytime use. If you are interested in any of our services, want to know more, or have any questions, feel free to contact us. 9. Follow the gravel road straight for 1 mile until it dead ends at the Learning Center. 1. Take I-55 to Missouri exit 150 (St Genevieve/Farmington). using state of the art equipment, training and techniques. 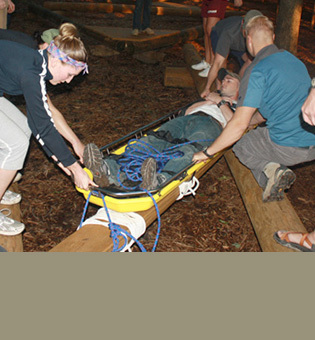 Programming staff also have advanced wilderness first aid training and certifications.